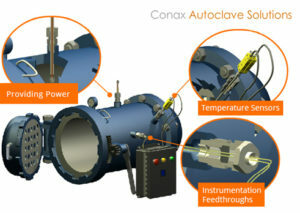 For applications requiring the accuracy of a RTD combined with a response time approaching that of a thermocouple, Conax Technologies offers this fast-response design. The RTD element is installed directly into a tight-fitting machined silver tip, maximizing thermal transfer. 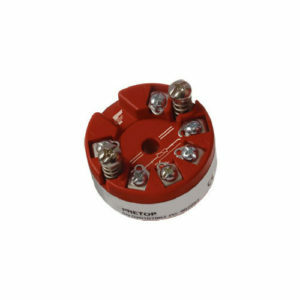 The diameter of the tip can also be adjusted to maintain lateral contact, making this the preferred design to replace an RTD into an existing field-installed thermowell with a non-standard bore.